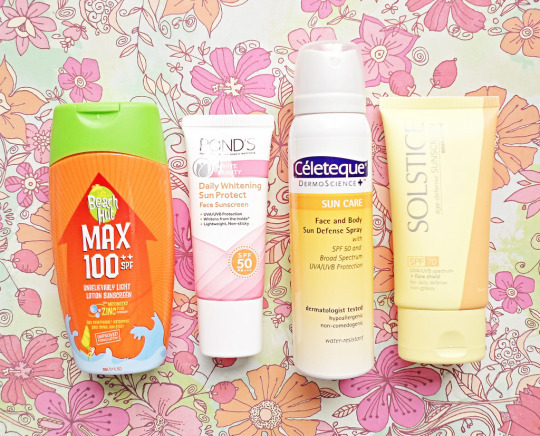 Assorted Sunblock– Let’s dive right into it… sunblock of course! We go through bottles of it in the summer so you guys know it’s obviously going to be on my list! Here’s a good line-up for the face and body, from SPF 50 to SPF 100 and in variety of textures like cream, lotion and spray. 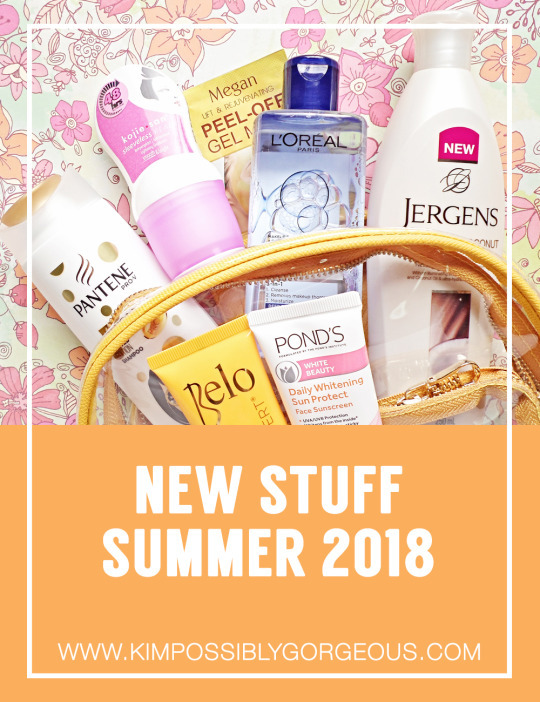 Beach Hut, Pond’s, Celeteque and Solstice are available at Watsons. More sun care from Belo SunExpert available at Sample Room. 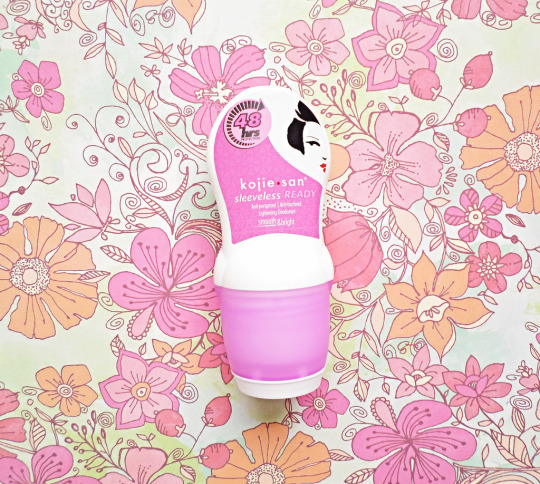 Kojie San Sleeveless Ready Lightening Deodorant– Not only are you getting the added bonus of underarm lightening with this deodorant, anti-perspirant, and anti-bacterial in one, it is also lightweight and super reliable for the warm weather. Retails for PhP99.50 only! 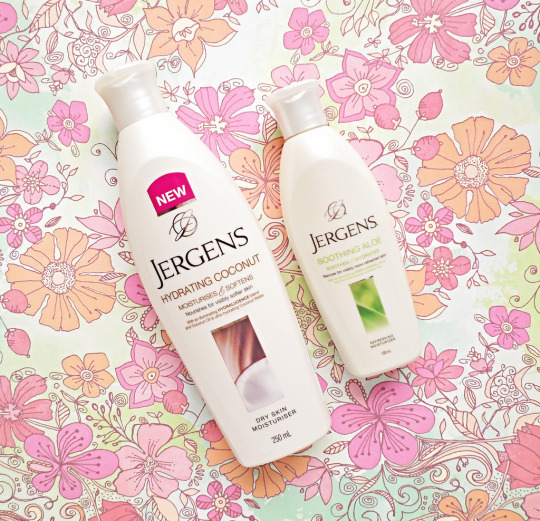 Jergens Moisturizer– While the coconut scent of the Hydrating Coconut puts me in tropical mood in an instant, Soothing Aloe is perfect to moisturize the skin after a fun day at the beach. It does what any body moisturizers should do except that it really calms sensitive, freshly-tanned skin. 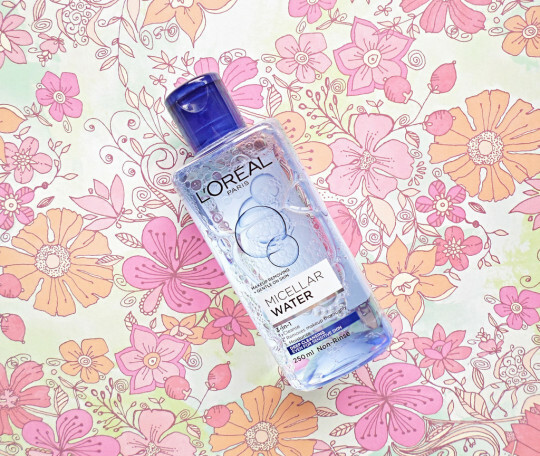 Loreal Micellar Water in Deep Cleansing– I’ve used the micellar waters from L’Oreal before, but this new variant is my pick for summer. Why? After layers of sunblock, salted air, the sea and/or chlorine, and okay some light makeup just because, our face needs to be properly cleaned. And Deep Cleansing is the way to go! 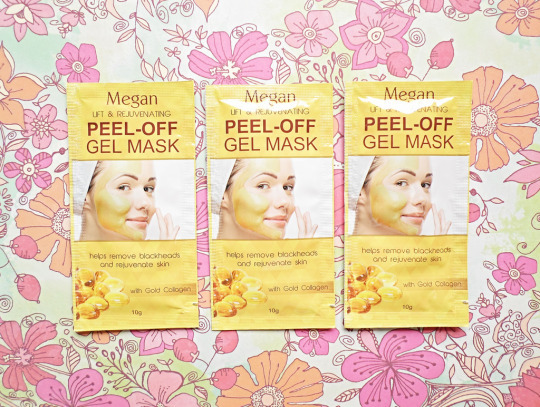 Megan Peel-Off Gel Mask– If you want a deeper cleanse, this golden mask is the answer. It helps remove blackheads and rejuvenate skin, which is just what you needed after a long vacation. Imagine this: your bags remain unpacked for days (guilty!) but your face is unclogged the moment you got back! Haha! 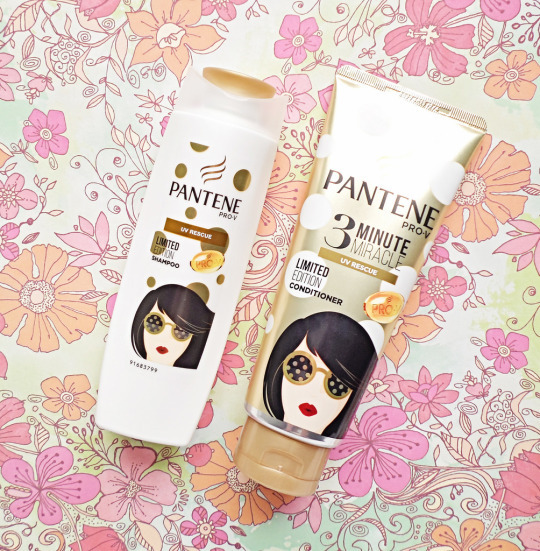 Pantene UV Rescue– The sun is killing our hair, even more when it is treated like mine, so I like using the 3-Minute Miracle Conditioner year round, but it has helped me 10 times more this summer. Let’s give some love to our hair by protecting it from the sun with this duo: the shampoo removes the oilsand makes hair look and smell fresh and the conditioner nourishes it like no other. Have you seen this photo on Instagram? My first summer adventure is GLAMPING with my favorite people from college. I’m a city girl through and through yet I really enjoyed being surrounded by friends and the stars. SO. MANY. STARS. Travel vlog soon! How is your Summer 2018 so far?